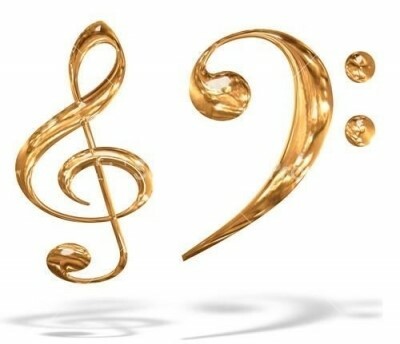 Oh My Father as arranged by Peter Covino, Jr. for piano. Download it here for 1.00 each. There is an easy version and a more difficult version below. 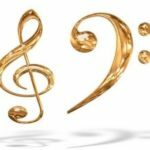 Free LDS choir sheet music, hymn arrangements, piano and voice music is at this site. 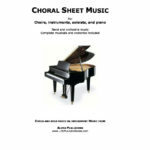 Also available for voice with piano, instruments and piano, duet (2 part chorus too), or SATB and piano. 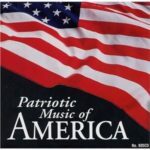 Also available as printed music, order by mail at this site. both the easy and hard are available here.